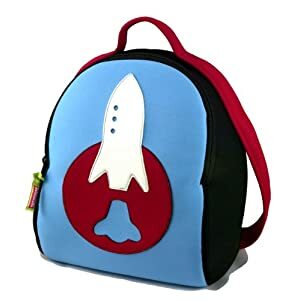 Home Kids Bags & Backpacks Archive by category "Space & Rocket Kids Bags"
Need a groovy bag for your kids featuring rockets, planets or maybe even a few aliens? 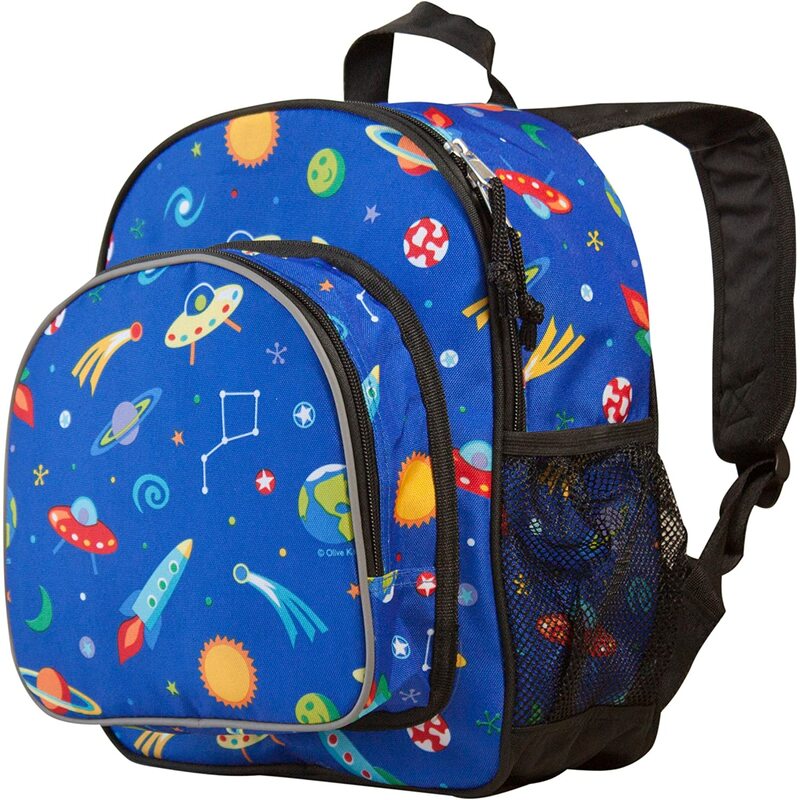 These bags are great for kids with a big imagination & lots of junk to tote around. From overnight bags to backpacks & lunch bags your sure to find the perfect bag for your kiddo. 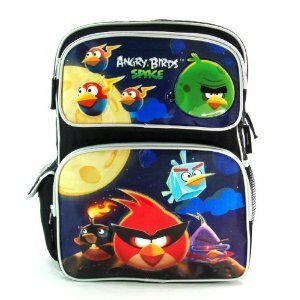 Angry Birds Space 16″ Large BackpackBuy It! 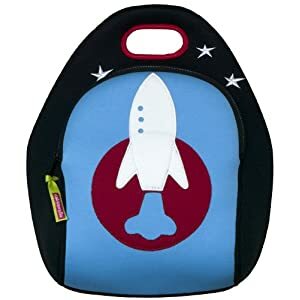 Dabbawalla Lunch Bag Out Of This WorldBuy It! Wildkin Olive Out of theis World BackpackBuy It! 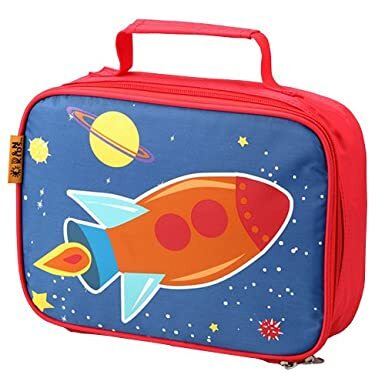 Space Ship Insulated Lining Lunch BagBuy It! Dabbawalla Backpack Out Of This WorldBuy It! 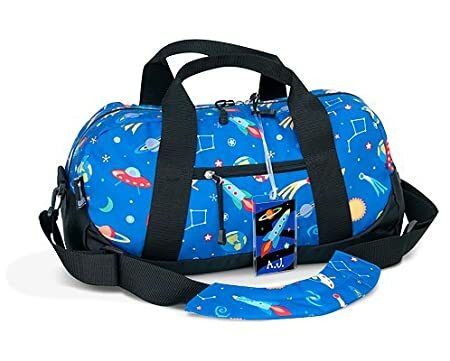 Olive Kids Out of This World Duffel BagBuy It!